Bee Tunez Greeting Cards gives you the power to send any of the millions of music videos from YouTube right from your Android mobile. You can send to your Facebook friends or any of your contacts. 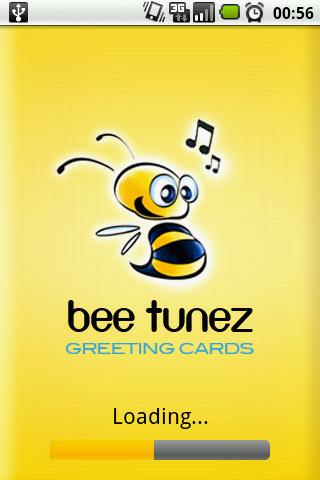 Send a happy birthday wish, or simply a thinking of ya card through BeeTunez is easy and fun. Preview now available! Next Post: CNN: Link, less memory! Card Trick Easy To Do!